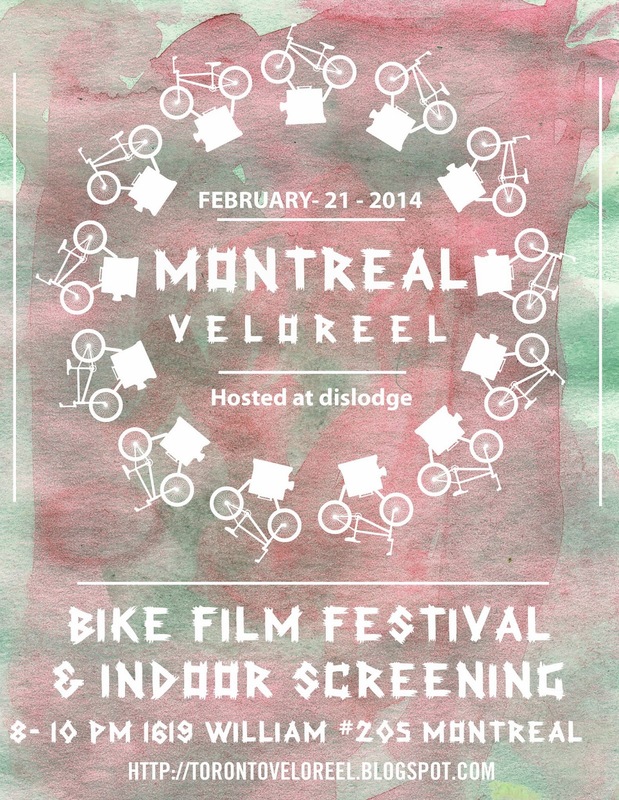 For a second year in a row, Toronto VeloReel is heading to Montreal with the 2014 lineup of films. 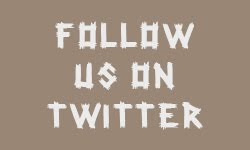 We would like to thank all the artist film makers in advance for allowing us to share their works and also like to thank Dislodge for hosting! See you soon! Detroit, you're up next!